You are here:Home-Auditions, Casting Updates, THE BUZZ-CASTING UPDATE: Disney Pilot MADISON HIGH – HSM’s Ms. Darbus Gets Her Own Show! A favorite star from High School Musical will be joined by 6 child actors in a new music and dance-driven comedy pilot, “Madison High” (working title). The series pilot introduces a troupe of theater students led by the melodramatic drama teacher Ms. Darbus, (Alyson Reed) a beloved character from the cultural sensation HSM 1, 2 & 3. 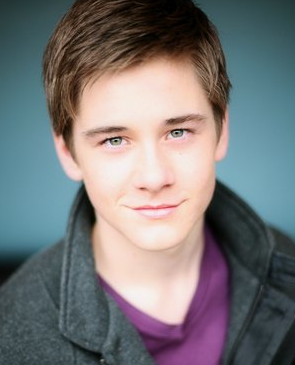 Production on the pilot begins in March and is in consideration for a Disney Channel series premiere in early 2012. Madison High will feature four original songs written by noted songwriters: Matthew Gerrard (“Hannah Montana,” “High School Musical”), Robbie Nevil (“Hannah Montana,” “High School Musical”), Jamie Houston (“High School Musical”), James Dean Hicks, David Lawrence (“High School Musical,” “High School Musical 2”), Faye Greenberg (“High School Musical 2”), Kara DioGuardi (“Camp Rock 2: The Final Jam”) and J.D. Salbego. Bill Borden and Barry Rosenbush (“High School Musical” and its sequels) and Lester Lewis (“The Office”) and Paul Hoen (“Camp Rock 2: The Final Jam”) are the executive producers. The pilot was written by Lester Lewis and will be directed by Paul Hoen. 14-year-old singer Leah Lewis has landed her first leading role as Peyton Hall, a formerly home-schooled tennis champion. 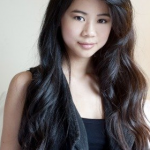 Born in China and raised in Orlando, Florida, Lewis has appeared in national commercials for Kraft Cheese, Home Depot and Natures Own Bread, as well as an international commercial for Disneyland Hong Kong. Leah is represented by Abrams Artists LA. 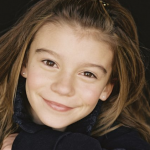 G. Hannelius, 12, is set to play Wednesday Malone, a precocious starlet in the making. 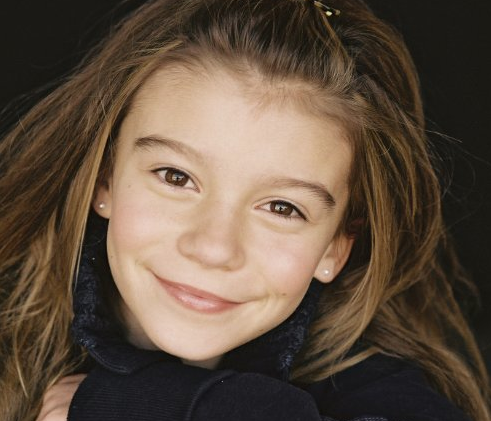 The native of Boston, Massachusetts began her acting career at the age of 8 at the Children’s Theater of Maine. 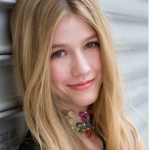 A familiar face on Disney Channel, she starred in the short form series “Leo Little’s Big Show” and “Den Brother,” and has appeared on “Sonny With A Chance,” “Good Luck Charlie,” “Hannah Montana” and Disney XD’s “I’m in the Band.” Her other television credits include a series regular role on ABC’s “Surviving Suburbia.” She is represented by Innovative Artists. 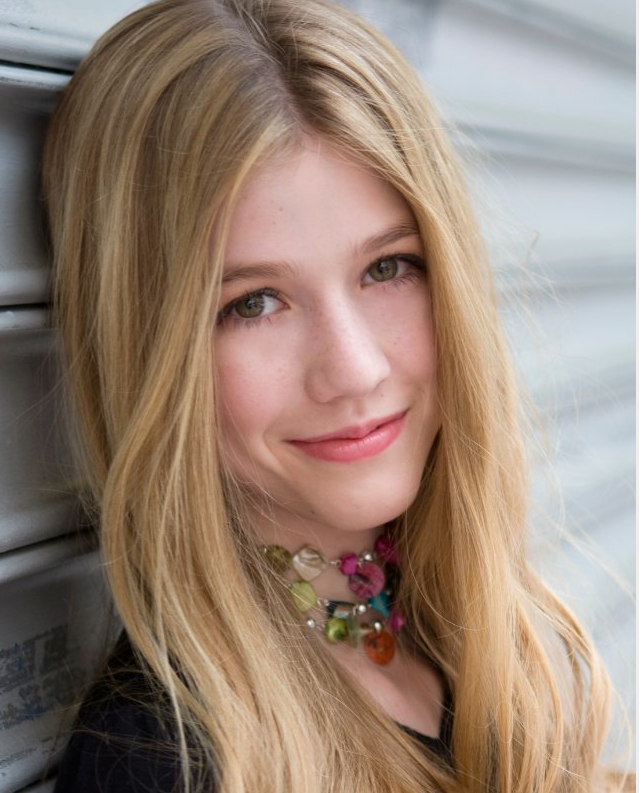 Katherine McNamara has been cast as Cherry O’Keefe — Madison High’s resident queen bee and blogger. She has had guest spots on “30 Rock” and other television shows. She is represented by UTA. Mark Indelicato as Harvey Flynn — the overly officious stage manager and reigning president of the Drama Club. 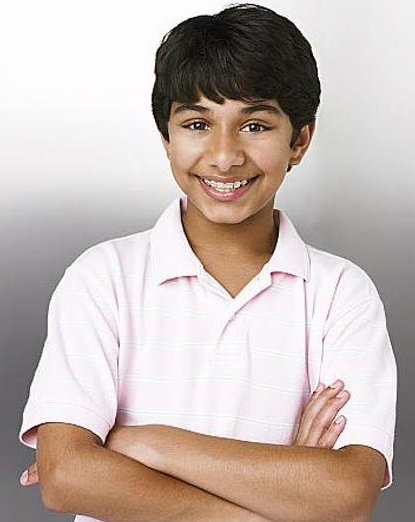 You may know him as Justin Suarez on Ugly Betty. 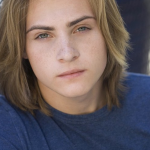 Mark has also appeared on Hot in Cleveland, Hack and The Suite Life of Zack and Cody. 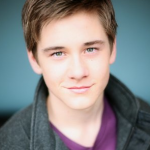 He is represented by Agency for the Performing Arts (APA). Troy Romzek as Brock— who may be the artistic anime fan whose hand-drawn Manga is inspired by his high school experiences. 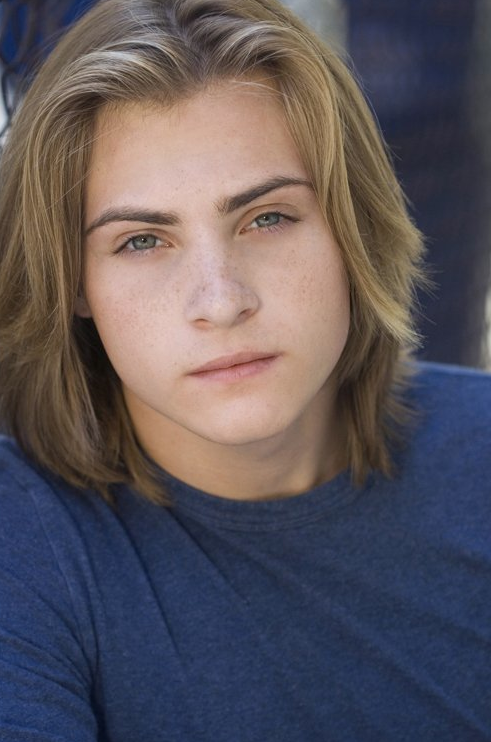 Romzek has appeared on True Jackson, Zeke and Luther and in an independent short “She’s a Fox,” with HMB favorite Hailee Steinfeld. He has no listed representation on IMDB Pro. Hi, my name kelin i am 13 years of age i am morena i have the brown hair,from small and dreamed exit in disney,i like dancing very much,singing and acting.please elijanme in this series pliss..good besikos xao.